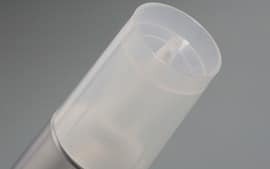 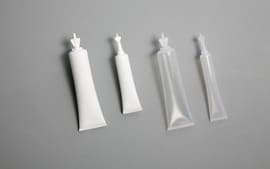 We are experts in tube packaging and offer tubes ranging from from 13.5 to 50 mm in diameter and catering for volumes ranging from 5 to 300 ml. 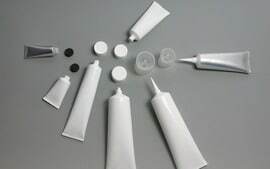 We look for the most suitable dimensions, cap and visual display, depending on the product, the volume and the intended use. 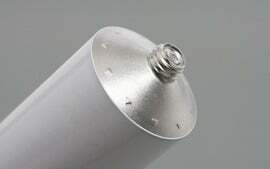 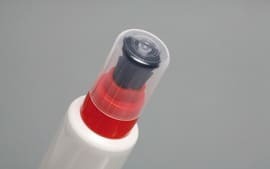 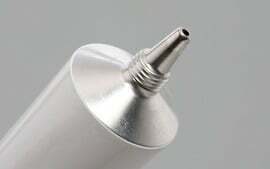 We can add a cap, a cannula or a tactile marking for the visually impaired. 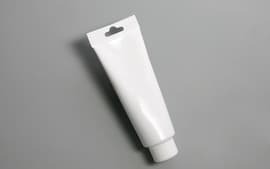 The aluminium tube is however very fragile, and is for that reason often resorted to for secondary packaging: case, box, blister. 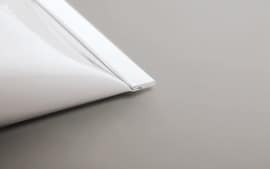 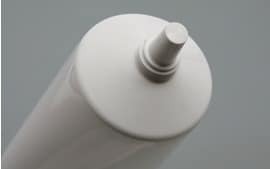 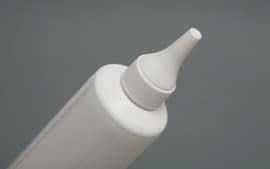 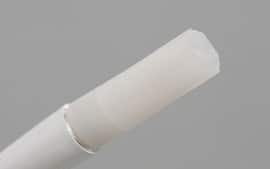 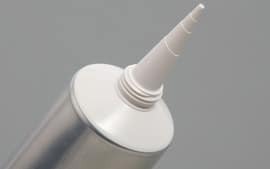 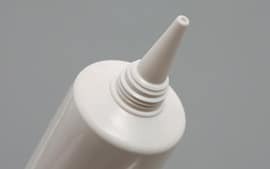 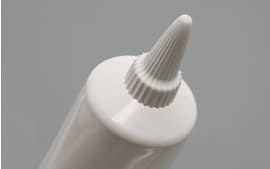 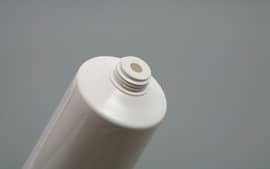 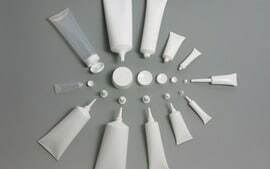 It is intended for packaging industrial products which are in the solvent phase or moisture-sensitive: neoprene glue, acetic silicone sealant, MS polymers, etc. 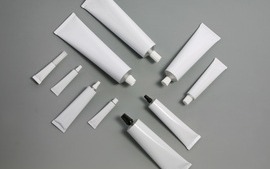 Screen printing is possible from 500 tubes and offset printing from 10,000 tubes. 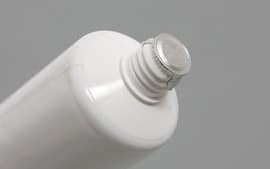 It is intended for example for lubricants (conditioning greases, oils, petroleum jelly), cleaning products (household products, car maintenance), coatings, paints and wood pastes. 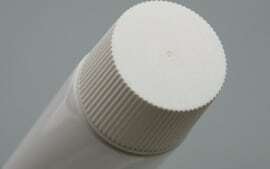 Screen printing is possible from 500 tubes and offset printing from 2,500 tubes. 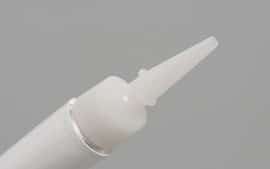 We can add a lid and a cannula. 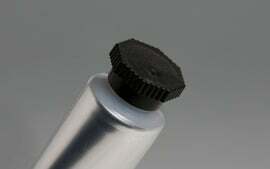 It can be welded with a built-in Eurohole (hanging hole). 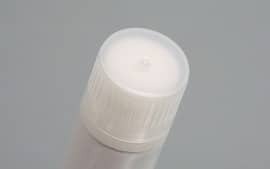 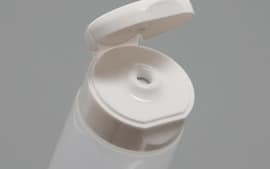 It is intended for aggressive and unstable products in the presence of oxygen: sealants, phytosanitary products (insect repellents), neoprene glue and solvent glue. 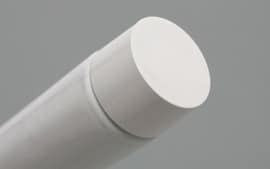 For all our packagings in tubes, we add an ink jet or hot marking (for plastic tubes) at the last stage (welding or crimping). 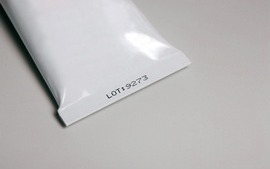 This is a traceability marking that can indicate the batch number, the DLU (use-by date) or the packaging date. 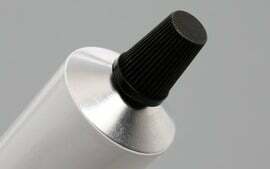 We can do it on 2 lines (numbers and letters), depending on your requirements.